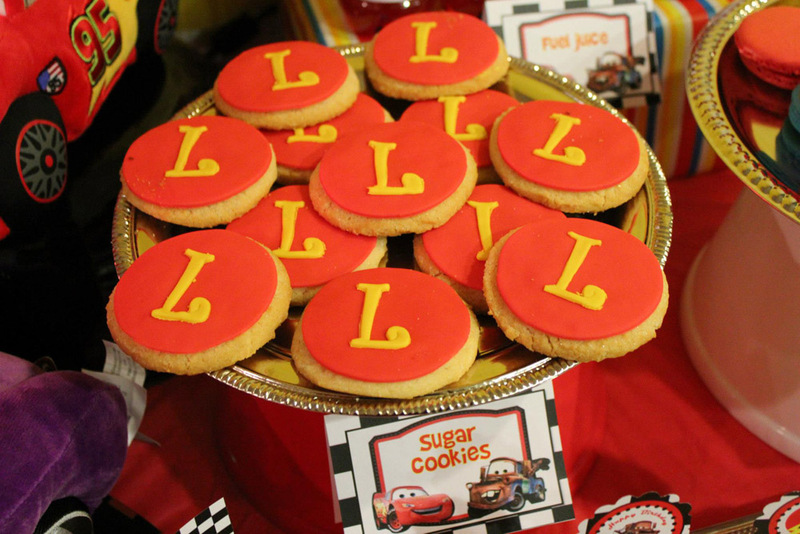 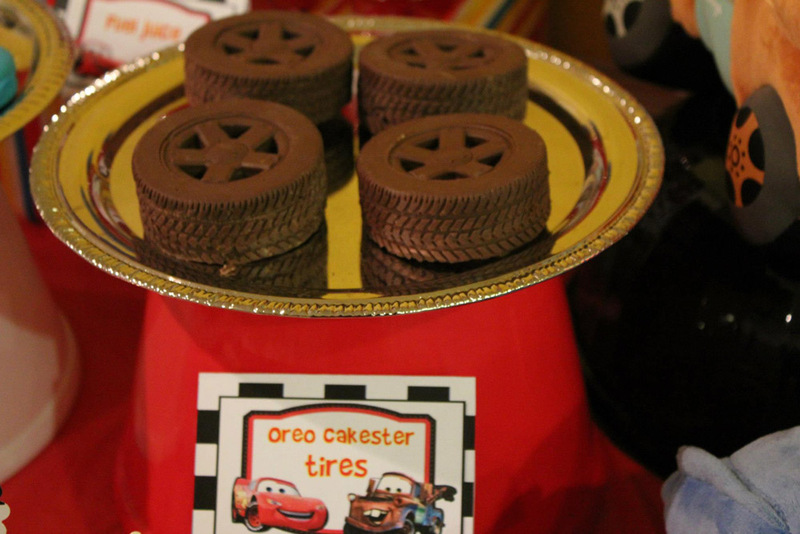 If you love Lightning McQueen, then you are going to love this Disney Pixar Cars Dessert Table! 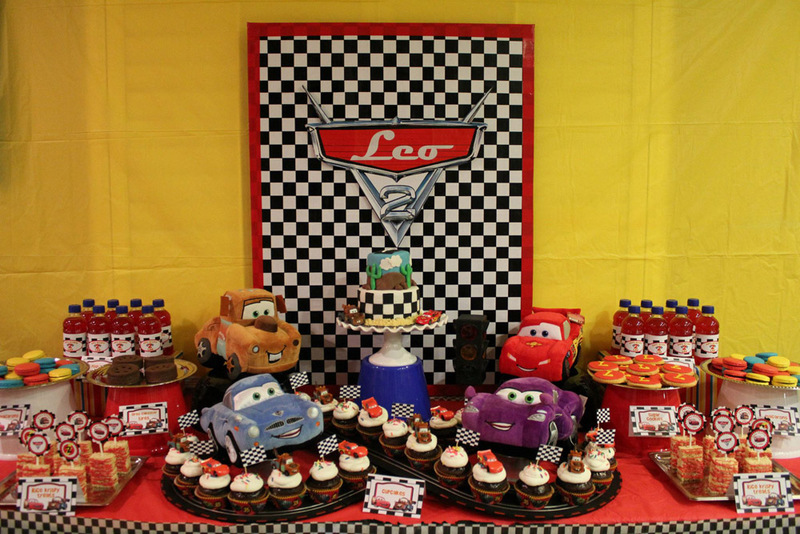 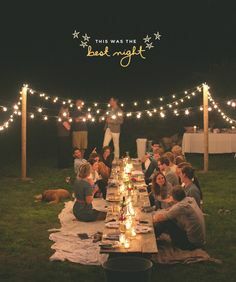 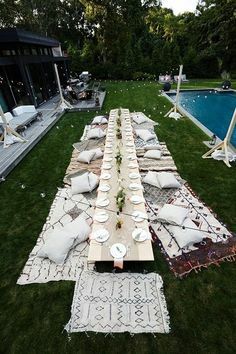 This fun table features all the lovable characters from the movie against a red, yellow and black and white checkered color palette. 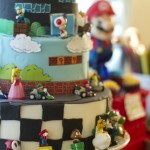 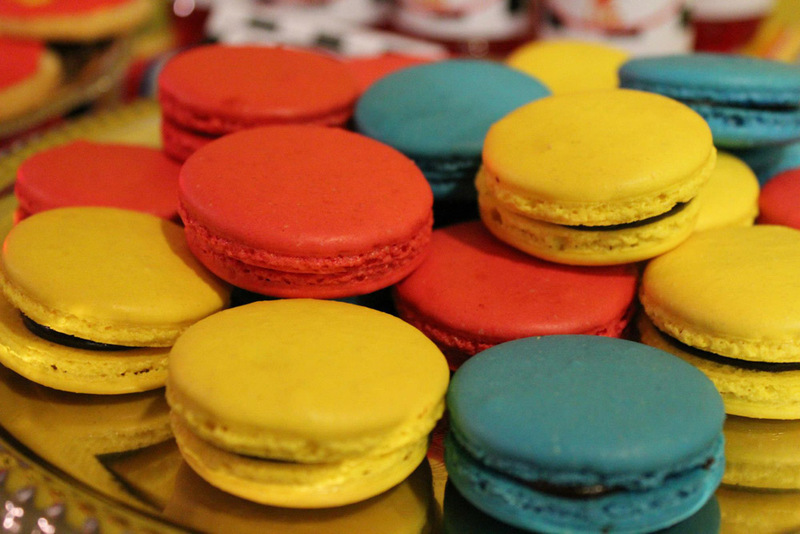 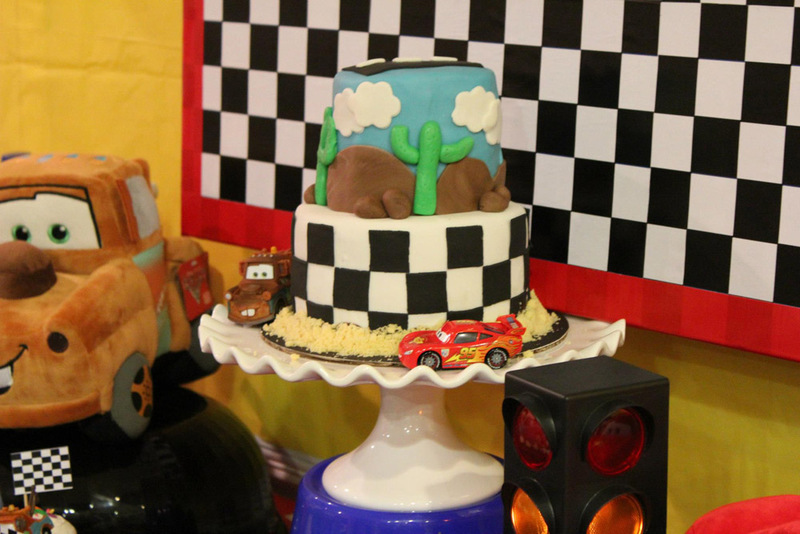 The delicious treats are perfect for a young crowd and the custom cake will put a smile on every guest’s face, both young and old. 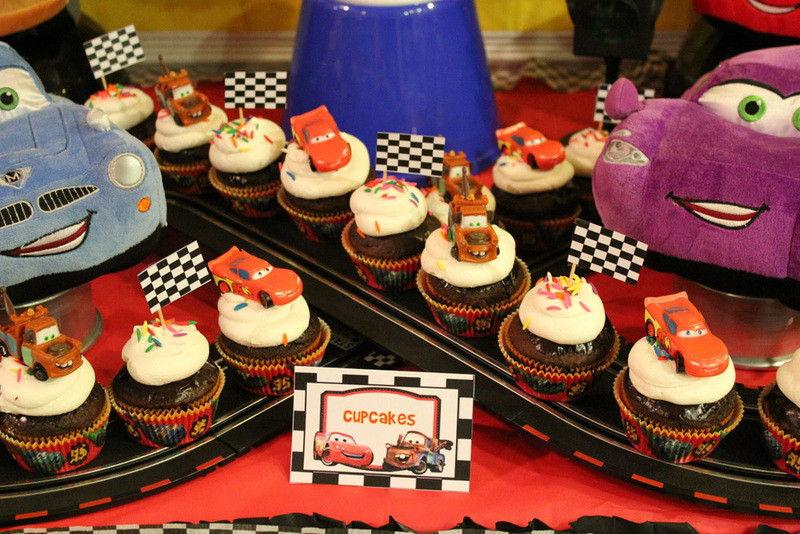 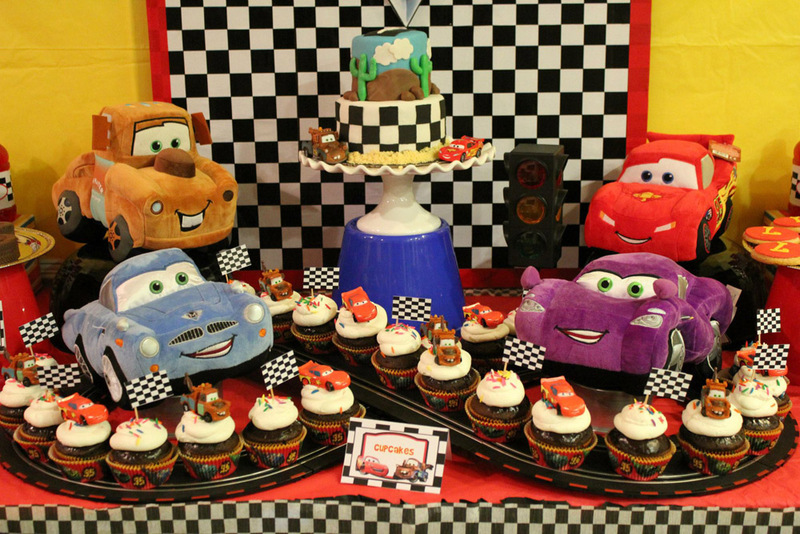 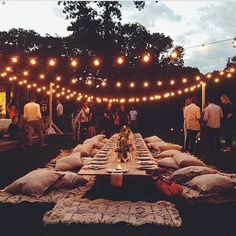 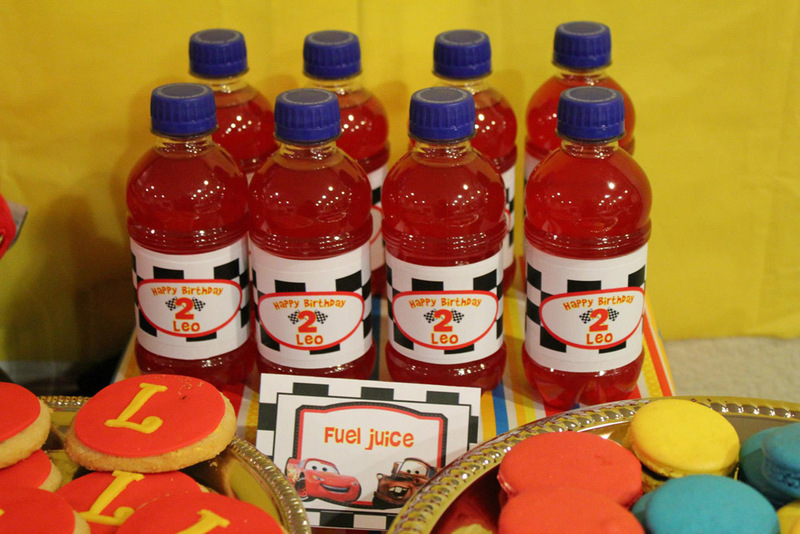 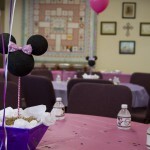 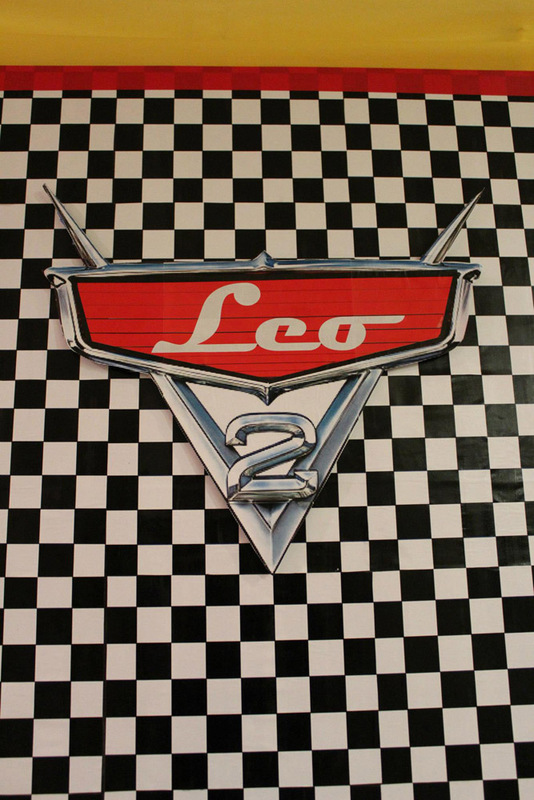 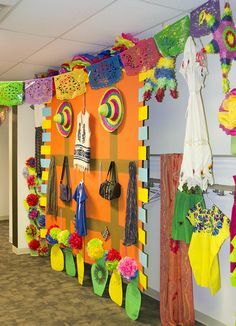 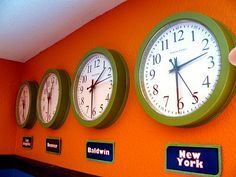 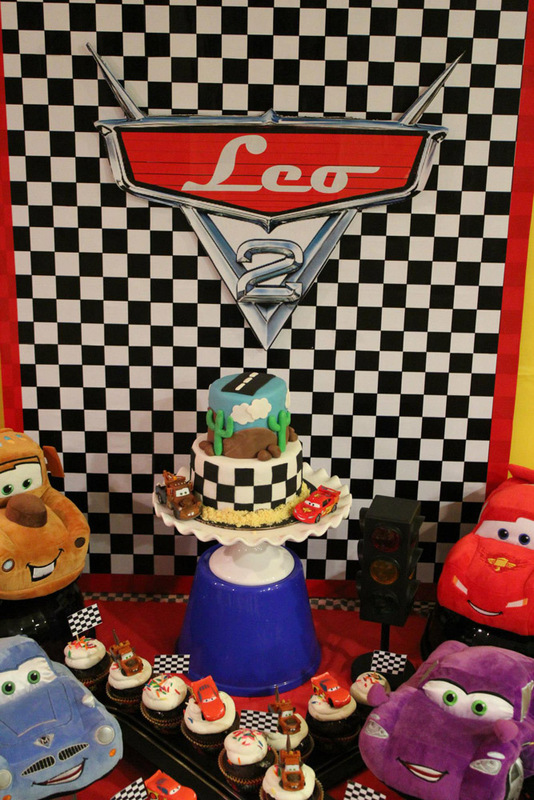 The decor consisted of stuffed animals of the main Cars characters, a racetrack, stoplight and Cars party printables and banner, simple yet just the right amount of detail to pull the theme together. 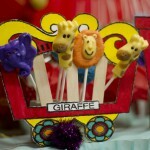 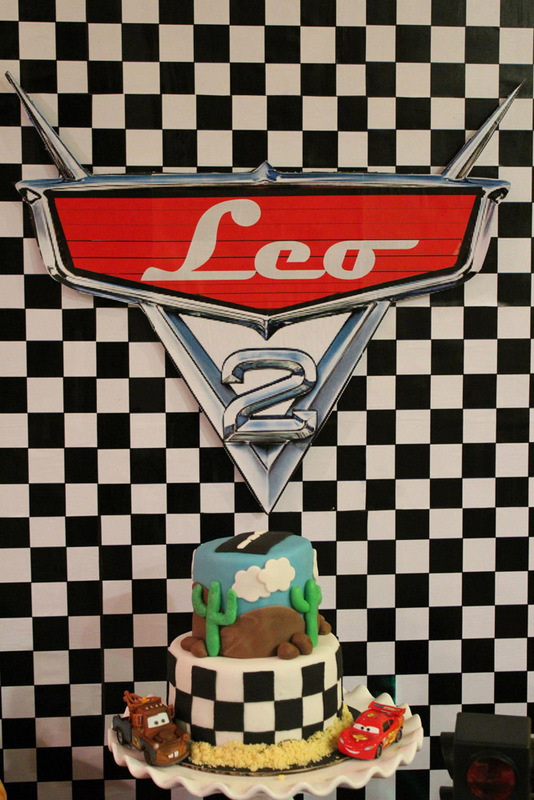 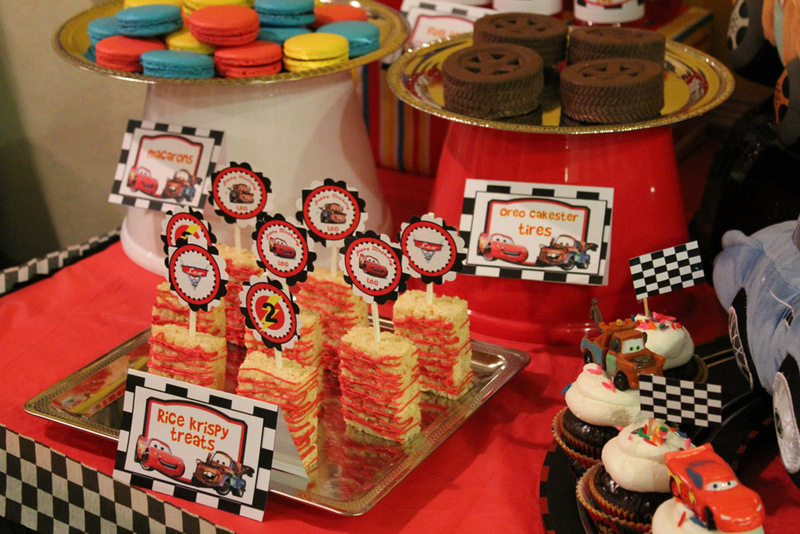 The dessert table was the perfect centerpiece for the birthday celebration of one very special Car’s fan!